Greetings, We send warm greetings and love to all of you and want to thank you for your prayers and support! We all are fine and pray for you to be fine as well. 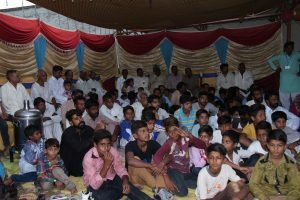 In this update we mainly want to share with you about the new project of planting church in the village that has been accomplished by the grace of God. 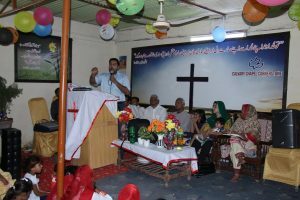 At this place there is a good Christian community but they were not being reached and taught. 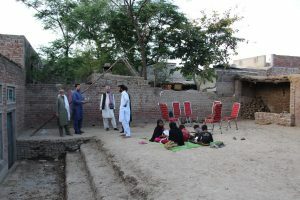 The main problem that this community had was a place to get together for worship and church service. There was not any piece of land, and there was no money to build any building. We’ve been having house meetings for almost one year and we kept this great need in prayers. Finally a family agreed that we could use their front yard for the meetings. It was open place, no pavement, no covering. To use this place we needed to cover this place. 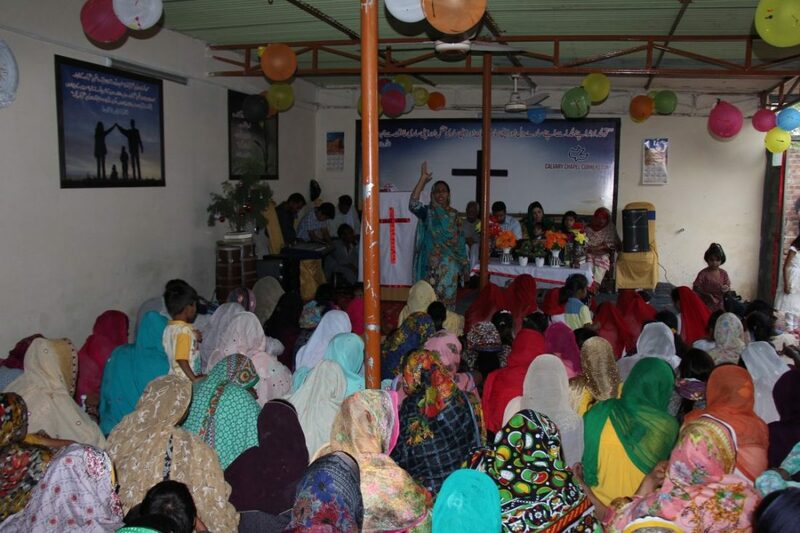 The need was kept in prayers by our team and and by most of you all. 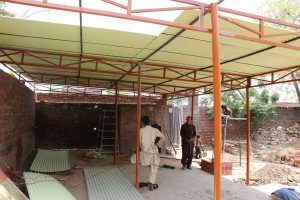 And praise God that He provided us with the support to build iron roof shelter on this place. 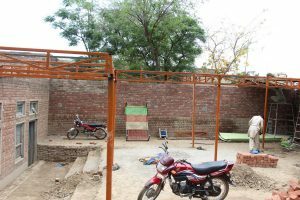 We got the walls repaired and the iron roof shelter was erected at this place to be used a church for the people of this village. We really cannot explain how happy and surprised these people were to see that Calvary Chapel reached them not only with the Word of God but also with great help to have them this place for worship. 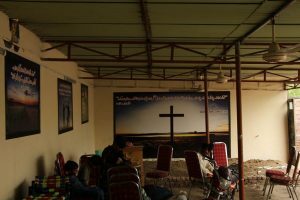 After completing all the necessary work last month we dedicated this place as our second church “Calvary Chapel Cornerstone Gakhar” and it is really awesome to see how wonderfully God works in and through our lives to reach the un-reached and share with them the Word of Life. families and we also invite them to join us in our Sunday meetings. We praise God to see tremendous growth. 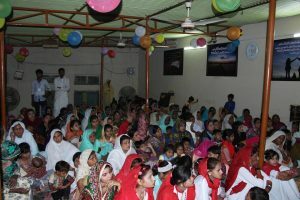 We are feeding this second church also on the pure spiritual food “The Bible” and we believe that Holy Spirit is going to move tremendously here and transform the lives of these people. We once again want to thank you for the support and prayers! 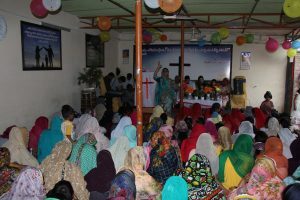 Please always keep Calvary Chapel Pakistan in your prayers and please do share about CC Pakistan, specially our prayer requests with your friends and family! God bless you and always keep you under His protection!